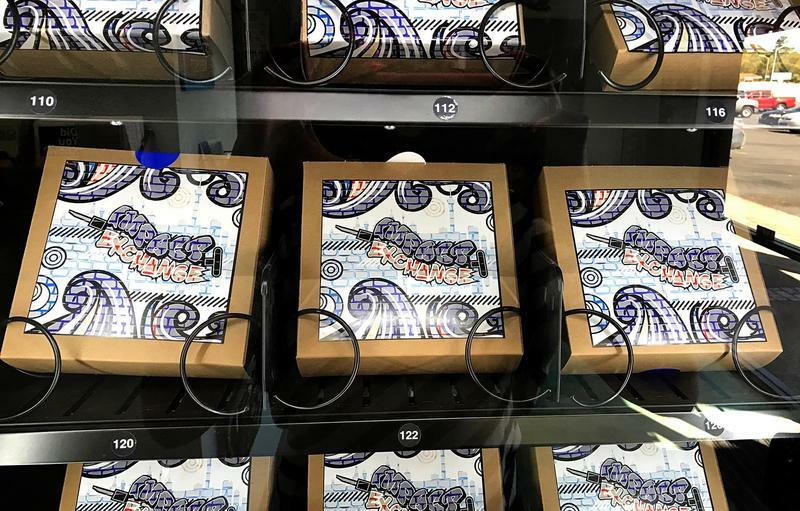 The Exchange Project has opened a new location in Westwood at 2420 Harrison Ave. Here & Now‘s Robin Young learns more from Chelsi Cheatom, program manager for Trac-B Exchange, a medical clinic in Clark County, Nevada. 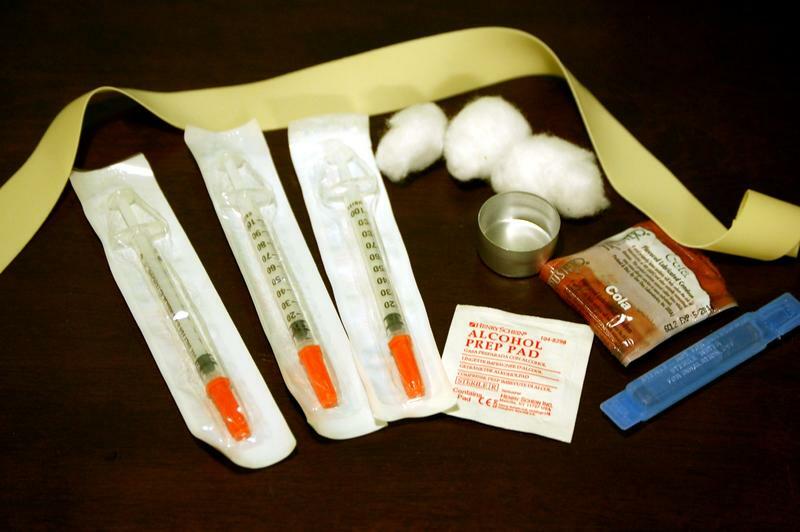 It's too early to tell if Hamilton County's needle exchange program may be making a difference in local HIV infections. The number of new cases in the first quarter of this year is less than the same period last year. But more of the cases come from intravenous drug use (IDU). 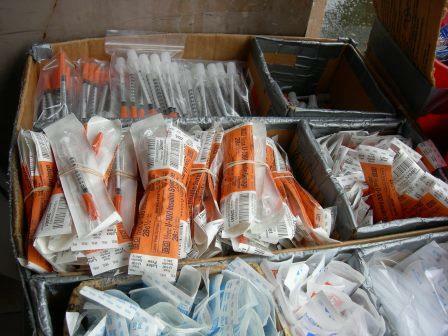 Hamilton County's needle exchange program is fully operational. 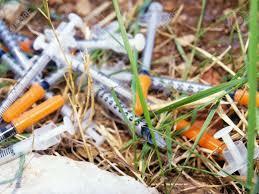 And officials are hoping it will do more than just allow people to trade dirty syringes for clean ones. 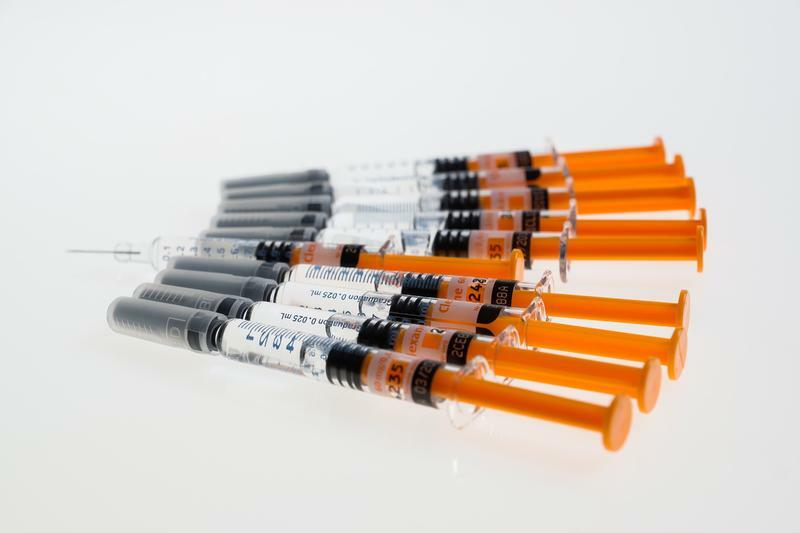 Health officials in Cincinnati and Northern Kentucky recently reported an increase in the number of HIV cases linked to injection drug use in the region. The increase is the result of the continuing heroin crisis, as drug users share needles contaminated with the virus. 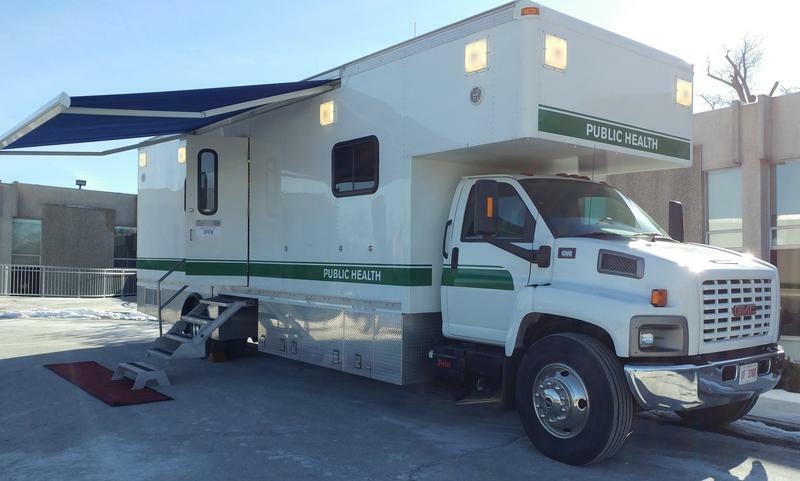 That's why many health experts advocate for needle exchange programs, such as The Cincinnati Exchange Project (CEP), or the one operated in the Northern Kentucky Health Department's Grant County office. 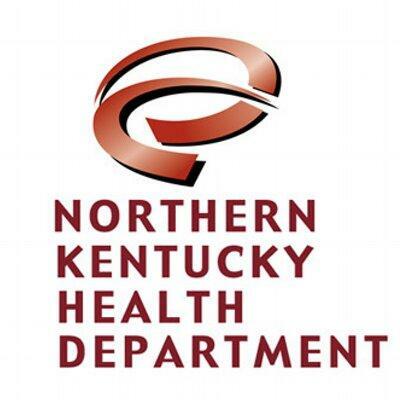 The Northern Kentucky Health Department is in the final approval stage for a planned needle exchange. The record numbers of deaths due to drug overdoses in many parts of the country, including Ohio, is the most tragic result of the heroin and opiate epidemic. But the social costs of drug abuse are also on a dramatic rise. Last year thousands of individuals were arrested just in Hamilton County alone on drug-related charges.